Providing home health for over 20 years. Home care is a cost-effective service, not only for individuals recuperating from a hospital stay but also for those who, because of a functional or cognitive disability, are unable to take care of themselves. Sunrise Home Health was founded in 1988 by M.A. Govender, RN, MBA. Since 1988, the agency has grown to be one of the leading agencies in the North Texas area. Sunrise has established itself as a leader in the Home Health Community by being a professional organization that is committed to Quality Patient Care. Furthermore, Sunrise is Licensed by the state of Texas and Certified by Medicare and Medicaid. Sunrise's goal is to fulfill the needs of the individual by utilizing all available services. These services include Medicare, Medicaid, Private Insurance, Primary Home Care (PHC), Community Based Alternative (CBA), Social Work, and Durable Medical Equipment (DME). Choosing Sunrise eliminates the need for multiple agency involvement and enables the Patient to have all needs met by the Quality Care Sunrise offers. Our staff is available to you 7 days a week, 24 hours a day - even holidays. Sunrise truly brings many rays of sunshine into the homes and lives of the Patients that we serve. 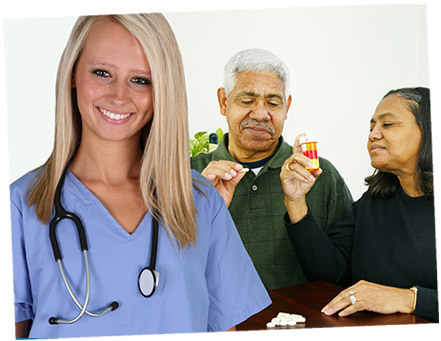 Home health care is our business and it is our only business. 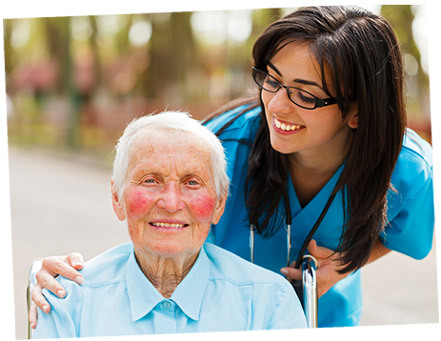 Our Nurses, Therapists, and Home Health Aides work very hard at providing the very best quality services. Sunrise Home Health • 3200 Broadway, Suite 260 • Garland, TX 75043 • Phone: (972) 278-1414 • Fax: (972) 278-1413 © 2009-2019 Sunrise Home Health. All rights reserved.